This weekend I will be doing a book signing event at the Yucaipa Arts and Music Festival (in Yucaipa, California). 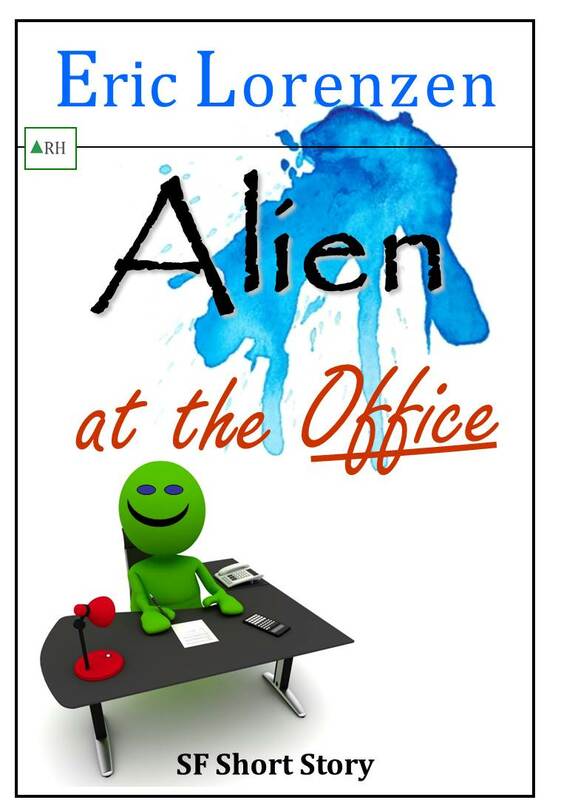 To coincide with the event, my science fiction short story ALIEN AT THE OFFICE will be free as an e-book. Visit Amazon USA or Amazon UK to download your free copy and enjoy this short, funny read. Short blurb on the story: Cynical Mitch had just wanted to relax at the bar after a hard day, when his co-worker Bob showed up. Bob won his way into the booth with an offered beer, but then he started confessing all kinds of strange things. When Bob brought out eyeglasses to prove his out-of-this-world story, things really became odd. Mitch would never see the world the same way again. A humorous Science-Fiction short story. Get it for FREE this weekend (May 3-4, 2014). Amazon USA. Tags: alien first contact, alien invasion, book deal, book special, free ebook, free story, science fiction humor, Science Fiction short story. Bookmark the permalink.